Time flies when you have a kid. 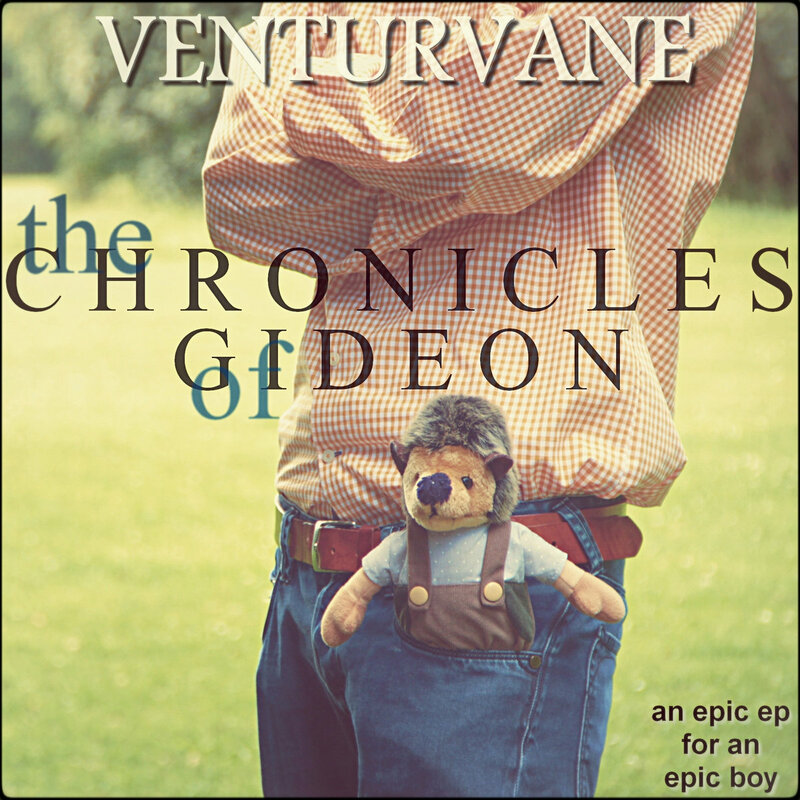 Creative Commons tracks on "Venturvane"
Happy Mother's day to all you mothers out there. Hard to believe, this is how we all started. And before then, we were "just a twinkling in our mother's eyes." Every little detail, created by God above. And yet out of all the possible children with each conception, only one (or at least 2 at once) come to be. None of us are here by accident. Being or becoming a Christian (or a follower of Christ, if you will) doesn't necessarily mean one is to be "converted" or "convert" to some sort of religion. "Conversion" isn't really the best term to describe it at all. "Returning" or "coming back" is more like it. What is one to return or come back to? Here are a few thoughts in response to today's Moravian Daily Watchword. Even as a little boy, I knew God had to exist. So, I prayed to Him. I looked at the world around me and the heavens above and recognized it as clear evidence of the intelligent creator, God, described in the bible. It never would have crossed my mind to think otherwise. It was so obvious. Purchase at iTunes by clicking here for USA or here for Germany .